"I am a team lead over an amazing group of professionals, full of experience and knowledge. Together we will work to ensure you are completely satisfied." Jared is an Arizona Native. He has a beautiful wife, and a two year old son who is full of energy. He enjoys everything outdoors including fishing, Hunting, hiking, and camping. 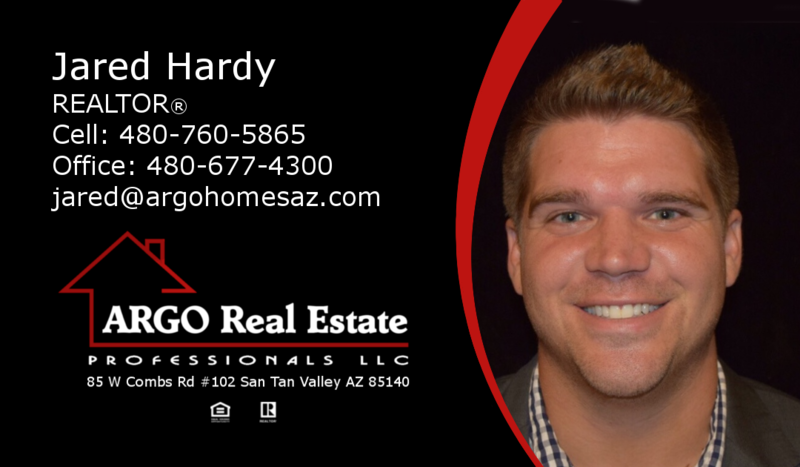 Jared loves helping people make their dreams come true and get them into the perfect home. Buying and selling a home is a process. "I enjoy taking the time to share my expertise with my clients, and make sure they are comfortable and confident with the process."